The ladies of the Day WMA meet monthly and share devotionals, testimonies, and fellowship with one another. 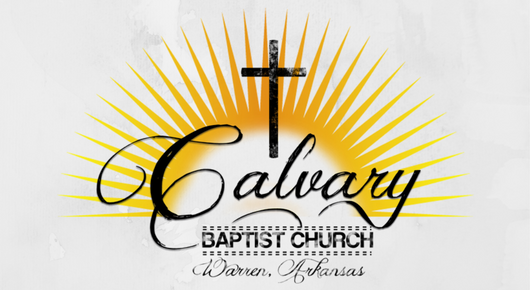 You're welcome at Calvary Baptist Church! We are a Bible-believing church family who places Jesus in the fore-front of everything we do. With ministries for all ages, there is something for every individual here at Calvary. We look forward to worshiping and serving the Lord with you! Together, we can transform our world with the Gospel... one life at a time.